and occasionally just hang out. All of the products that we sell have at least one commonality - quality. 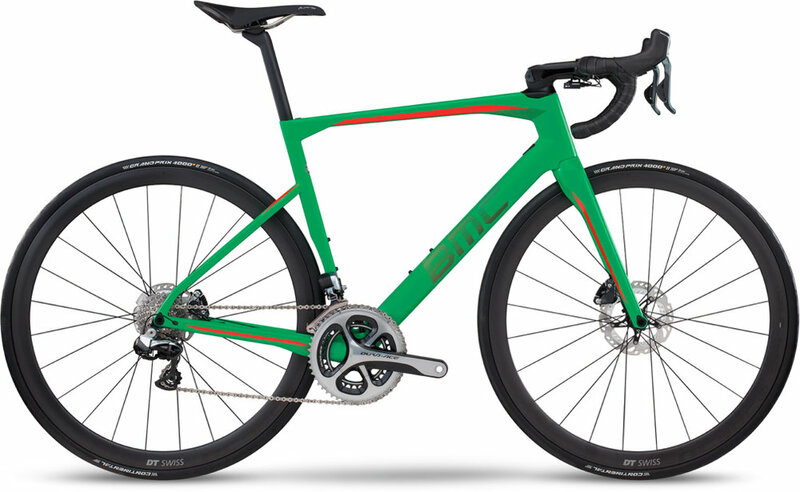 We scour the earth for the latest and greatest cycling products in order to bring you products that truly enhance the ride experience. 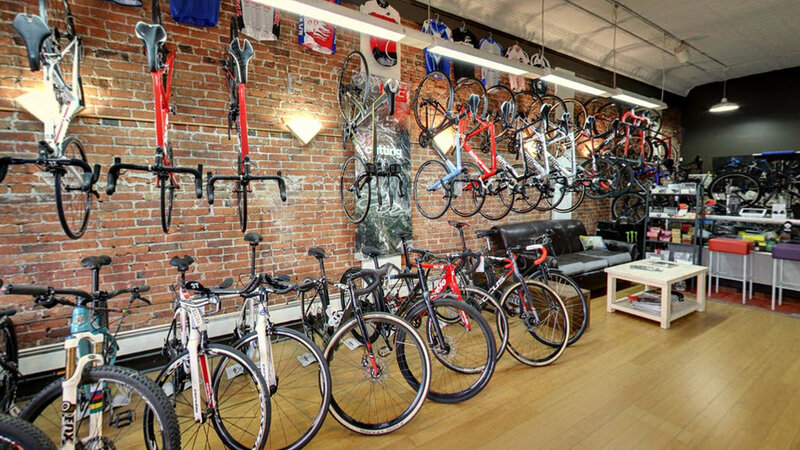 To that end, every employee of the shop is a dedicated cyclist who has mastered at least one discipline and is a student of all of them. Our advice comes from personal experience, not from the marketing department. racks of bikes ready for their next ride. 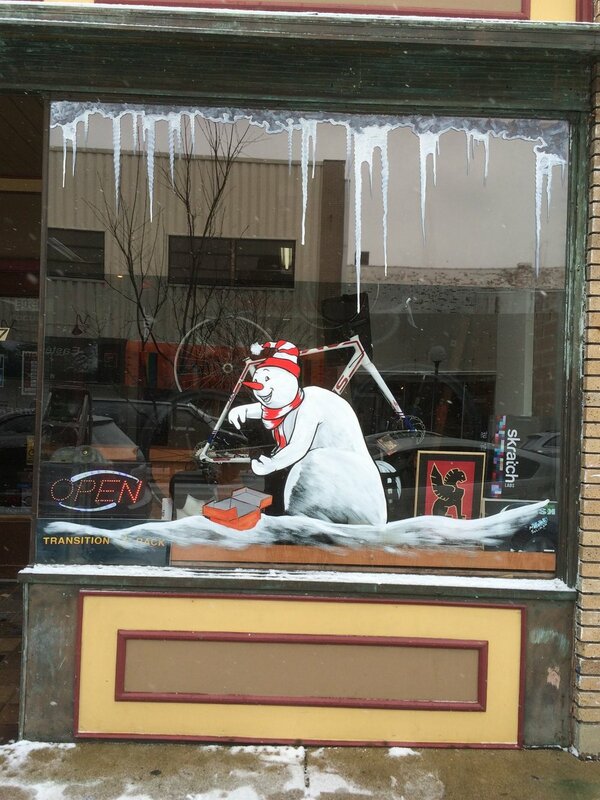 Take a panoramic tour of the shop. 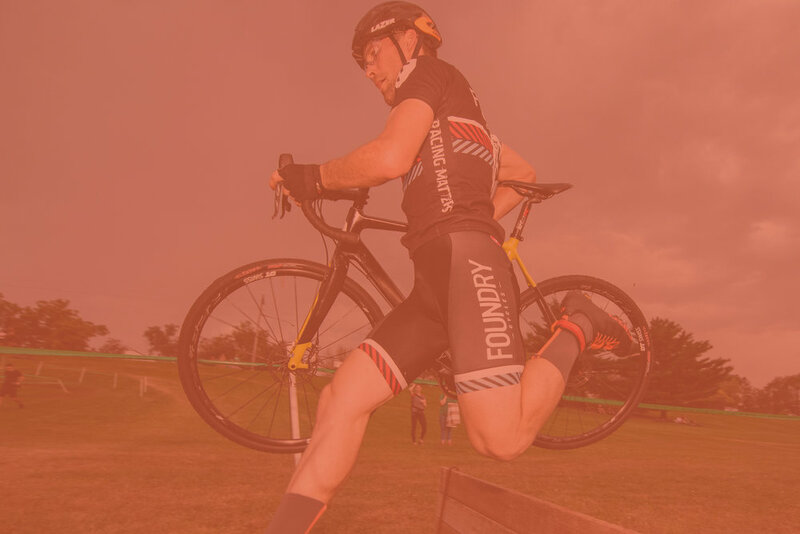 We sell a wide variety of road, triathlon, mountain, and cyclocross bicycles and offer bicycle fitting services for all of the above. 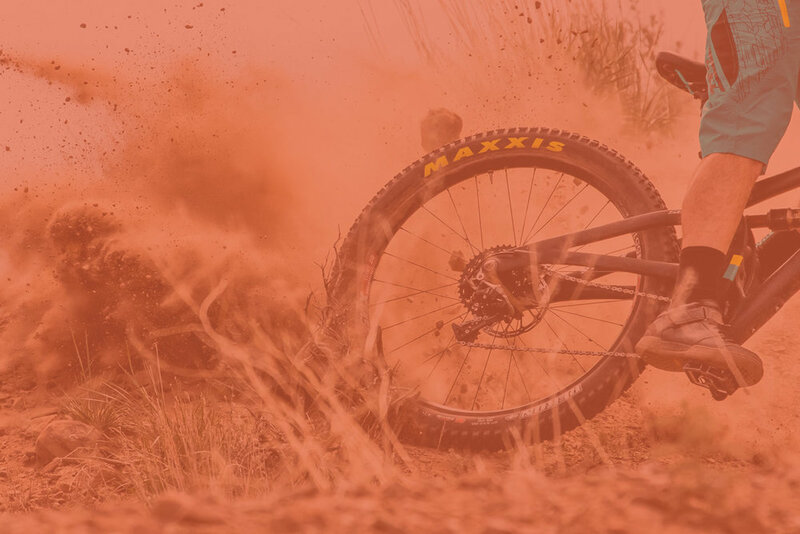 We service all brands of bicycles and we're fully stocked to handle everything from minor repairs and adjustments to a complete overhaul of your bike. 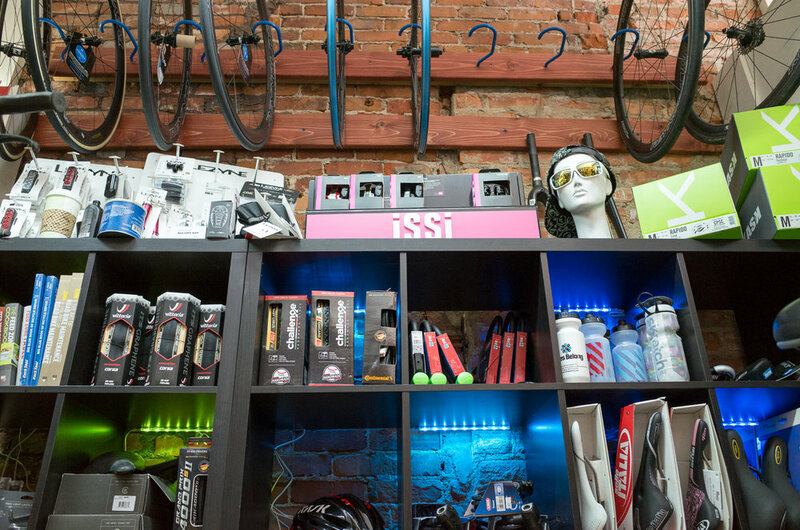 We offer a broad selection of shoes and pedals, apparel and rider's gear, accessories (lights, pumps, etc. ), small parts (tubes, tires, etc. ), and more. Now with a wider opening, upgraded comfort features, and fresh new colors, the Yalta 2.0 carries huge volume in a weatherproof rolltop design. A broad selection of helmets is available from Kask and Lazer in store. 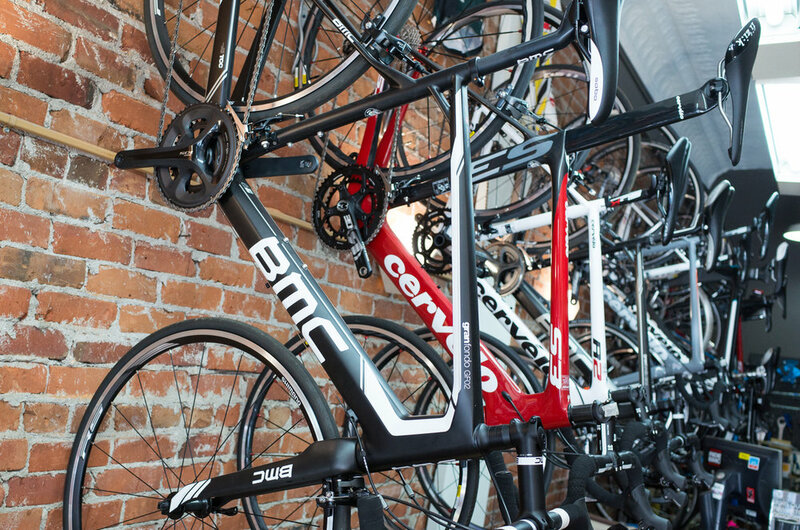 We're sure to have one in store that is functional, stylish, and matches with your other gear and bike. Lightweight and durable CNC machined aluminum body. Constant Lumens power management produces a steady lumen output. Powerful LED provides up to 70 lumens with integrated Side Visibility. Featuring a waterproof main compartment, roll top closure and ultra-tough materials, the BARRAGE CARGO is our premier all-conditions pack. Durable CO2 dispenser constructed out of CNC machined aluminum. Trigger Valve Operation for easy and controlled inflation. Twin Chuck head threads on to Presta and Schrader valves. Our most versatile pack, featuring a waterproof main compartment, padded laptop compartment and external cross straps for hauling gear. Multiple colors, types, and styles available. We have a selection of tools in store, including repair pack compatible sizes. 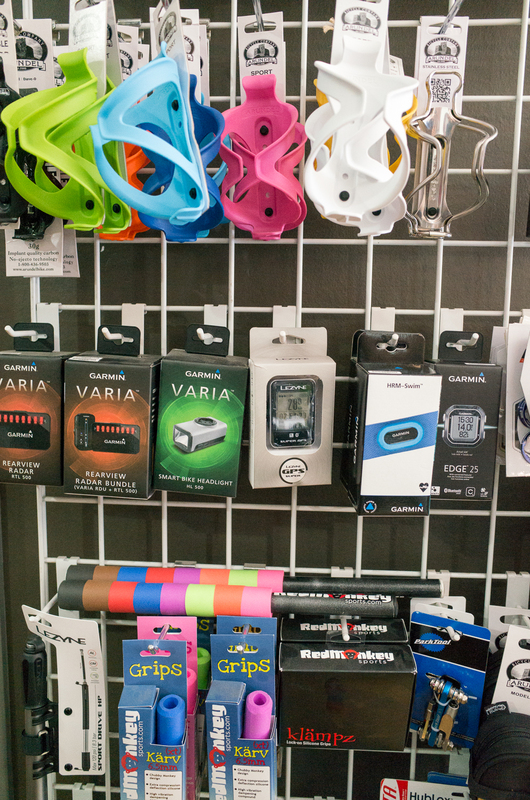 We're passionate about cycling and the products we carry. We've chosen each model specifically because we believe it offers something unique. 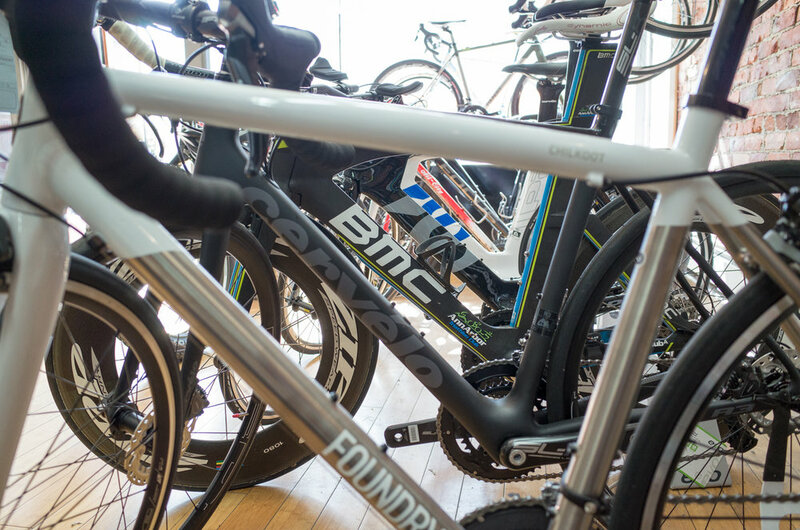 We enjoy helping cyclists find a bike that matches their particular interests and needs, and we are confident that we can help you find your dream bike.